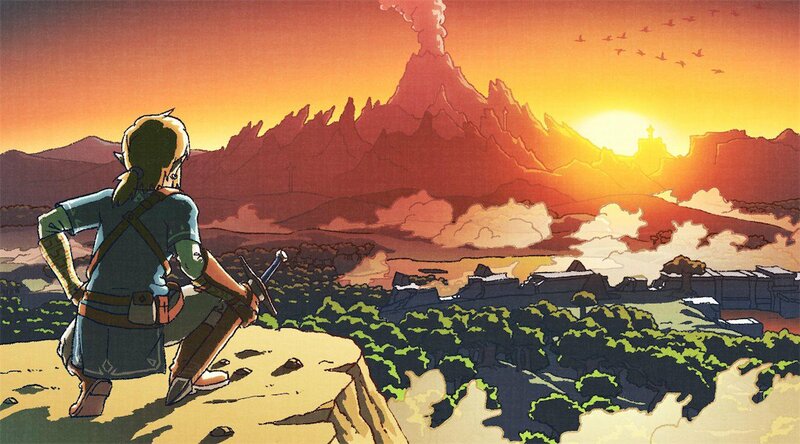 During the month of November, we at Zelda Informer have came up with an averaged out list of the best Zelda games ever, which will be unveiled next week on November 30th. This is also the place to remind you that you can win a slick bag with the Shiekah logo embroidered on it, courtesy of our friends at Musterbrand. All you need to do is go to the original post, and leave a comment saying what you think our list will look like. If you think you can perdict what the averaged list of our 20 editors will look like, then go on over and tell us! You might win yourself a nice prize! More details are in the original post, so make sure to check that out first before entering. Good luck to everyone and happy holidays!